The New Year resolution period is a time where I religiously set aspirational goals for not only the year ahead but also my beauty regime, and if there was ever a convenient time to reevaluate my skincare choices it’s now. When it comes to the prospect of a new year I often think of the idea of new year new skin, which drives me to the fixation of heightening my skincare choices. 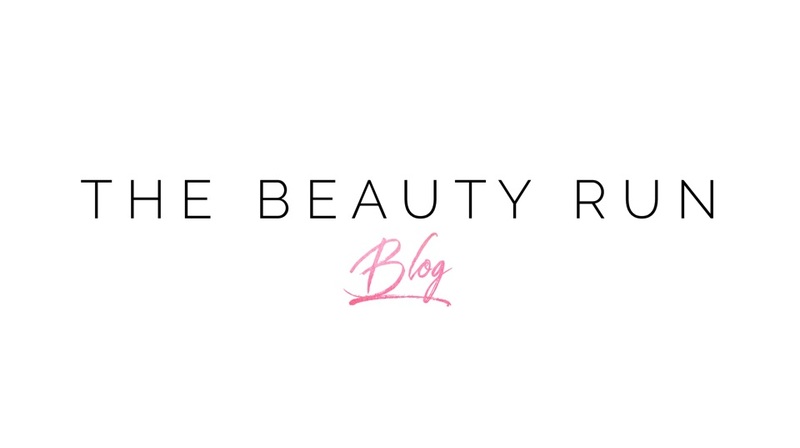 At this time of year its important to cater to my skin's severely dehydrated complexion from the cold weather and post party sugar infested Christmas season. The cold weather in January can quite easily cause an increase in dehydration around all areas of the body and especially our face. 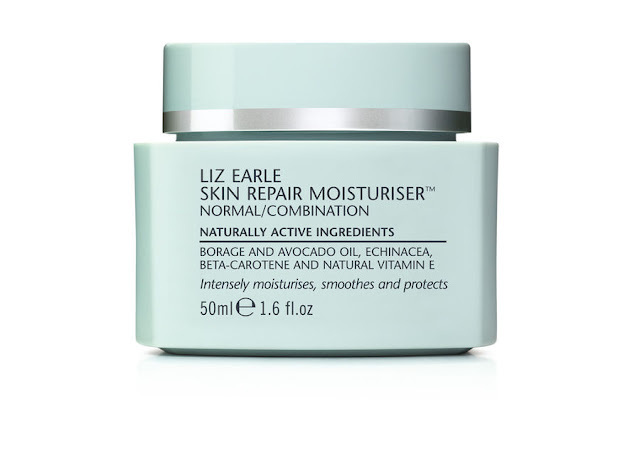 Redeem your skin and target dehydration concerns with a highly moisturising cleanser. I like Bobbi Brown’s Lathering Tube Soap which applies as a creamy gel before lathering into an ultra foaming cleanser to soften skin whilst removing makeup and impurities. With a sumptuous fragrance of apricot and coconut, this clarifying cleanser will not only clean your skin but also invigorate your senses. 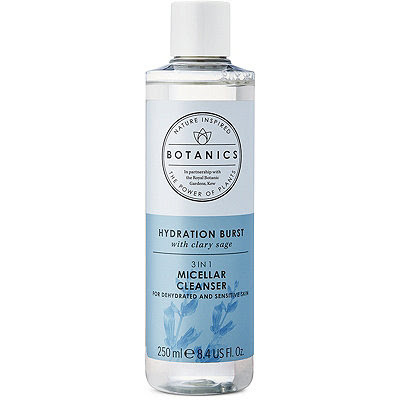 Indulge your skin with an extra dose of hydration with Boots Botanics Hydration Burst Micellar Cleanser. As a great believer in double cleansing followed by a final once over cleanse with micellar water, to guarantee maximum makeup removal, this is one of my go to cleansers at the moment. 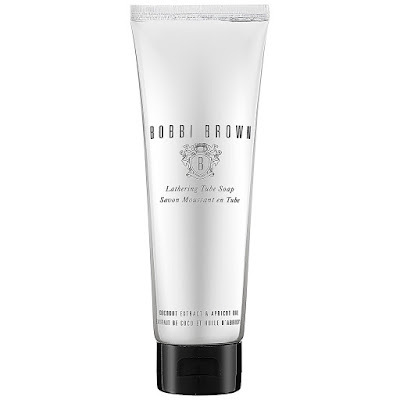 Infused with soothing Clary Sage extract this mild yet efficient micellar cleanser is perfect for sensitive skin and gets to work quickly to ensure every scrap of makeup is removed for squeaky clean skin. 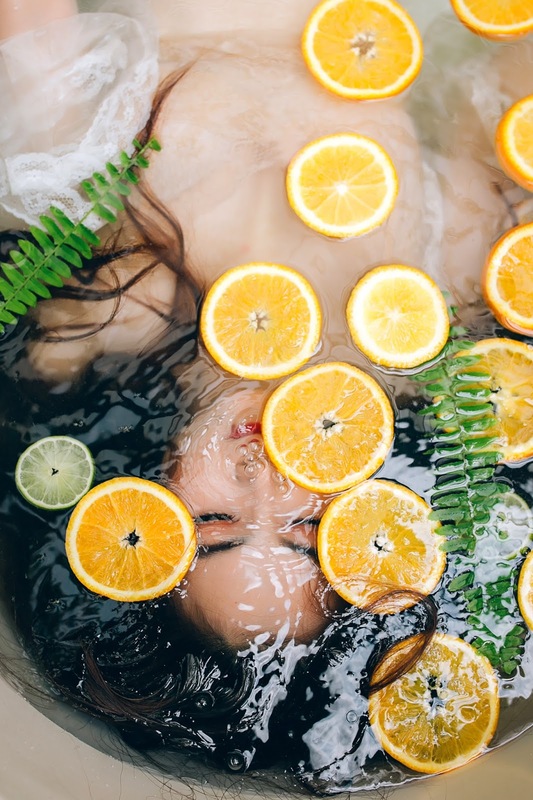 Along with taking dehydration concerns into consideration, personalising your skincare routine is key to securing a winning complexion and what better way to do that than by creating your very own facial oil? FaceGym have recently launched their MAKE IT BAR in Selfridges, London which allows beauty lovers to customise their very own facial oils with the help of an expert mixologist. With ingredients ranging from Prickly Pear to reduce redness to Super C Acerola to brighten, there’s a signature blend available for everyone, which sits perfectly on the skin either after a morning or evening cleanse. Plus who wouldn’t love to have their name professionally printed on the bottle for the ultimate finishing touch?! Last but not least choosing the right moisturiser to complement the rest of your regime and seal in your skincare steps is a must throughout January. Liz Earle’s Skin Repair Moisturiser is one which never fails to disappoint especially when it comes to revitalising my skin. With skin loving extracts of Borage Oil, Echinacea, Avocado Oil and Vitamin E, this ultra nourishing face cream is the answer to nailing the new year new skin phenomenon.